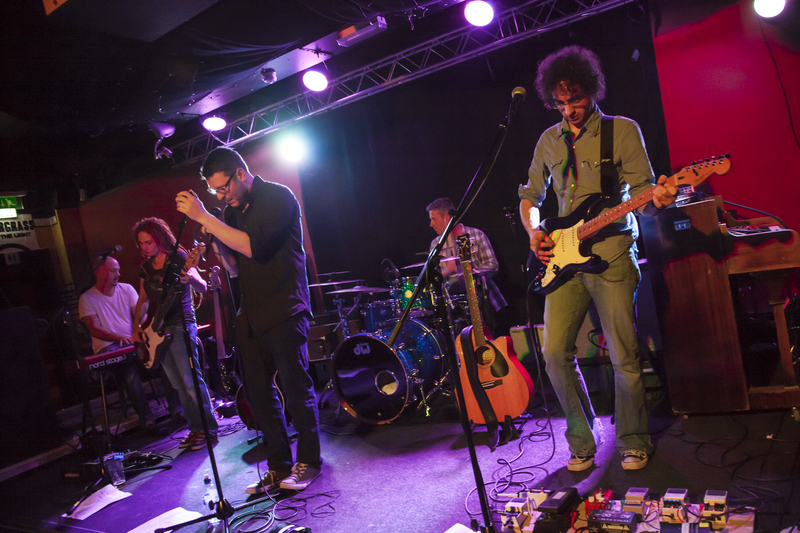 Leamington’s Zephyr Lounge is the place to be for live music on Saturday 2 August as local heroes, Rosetta Fire, return to the town following a busy summer of gigs and festival appearances. They’ll headline as a full band with support from Coventry’s Pretty Rascals, who have created a big buzz following a number of London dates and a recent support slot for none other than The Enemy. Rosetta Fire and Pretty Rascals will be joined by young up and coming Stratford and Leamington-based band, Chasing Deer, to complete what promises to be an incredible line-up of local bands from across Coventry & Warwickshire. Read the full gig preview on the Plug&Amp website here.